Using the latest advances in encryption technology Speedify secures your data keeping your activity, identity and location private. 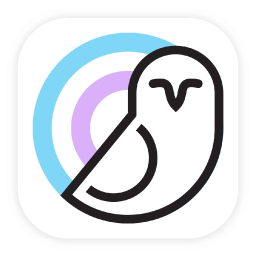 Speedify fast mobile bonding VPN prevents hackers, ISPs, and anyone monitoring the network from viewing your personal communications, information or data. 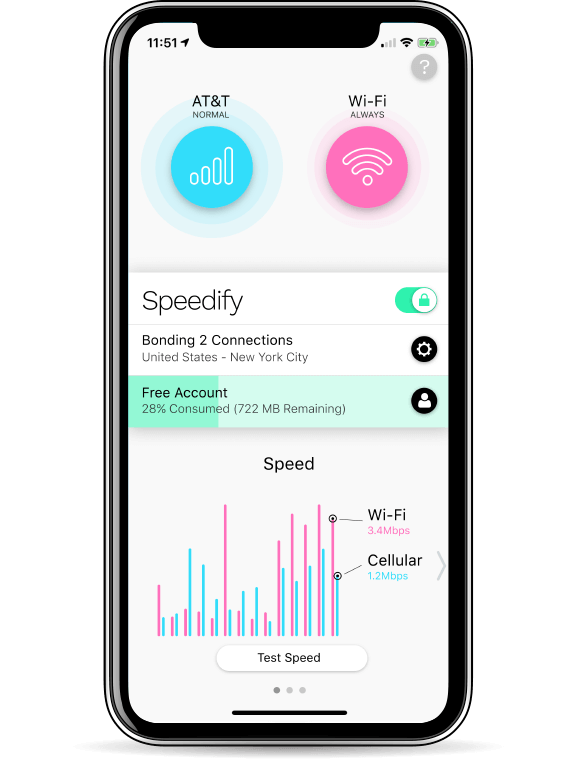 If Wi-Fi becomes slow or unreliable, Speedify fast mobile bonding VPN can seamlessly move everything including streaming content, web browsing, and all of your apps onto mobile data without interruption. 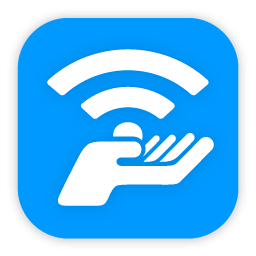 Combine your device’s Cellular connection with the coffee shop Wi-Fi for up to 95% of their combined throughput. Enjoy faster HD streaming, uploads, downloads, and web browsing. Only with Speedify’s fast mobile bonding VPN service. Conventional VPNs are ill suited for today’s mobile-centric world. They are power-hungry, rigid, fragile, and inefficient. They do not account for changes in network environments as you roam between Wi-Fi and cellular connections throughout the day, handle gaps in coverage, or even use all available Internet connections on your iPhone, iPad or Android smartphone. 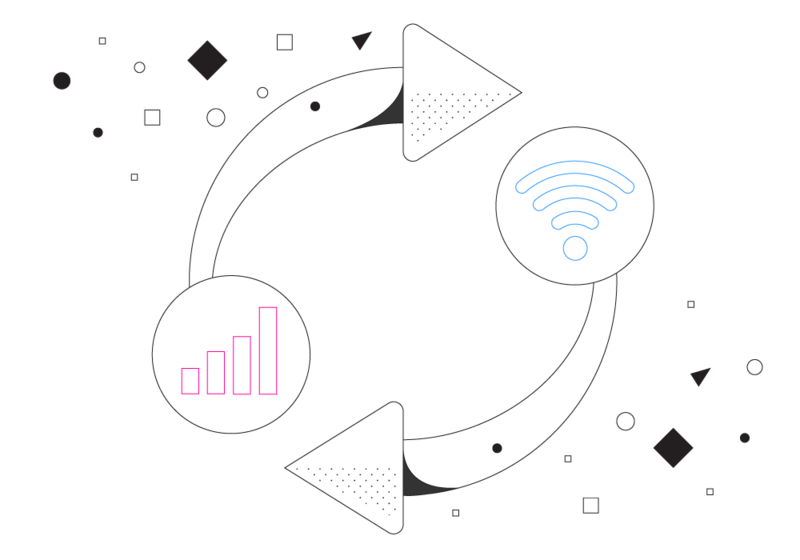 Speedify is the next generation of fast mobile VPNs: built from the ground up with modern protocols designed to provide faster and more reliable connectivity across today’s fluctuating wireless networks. 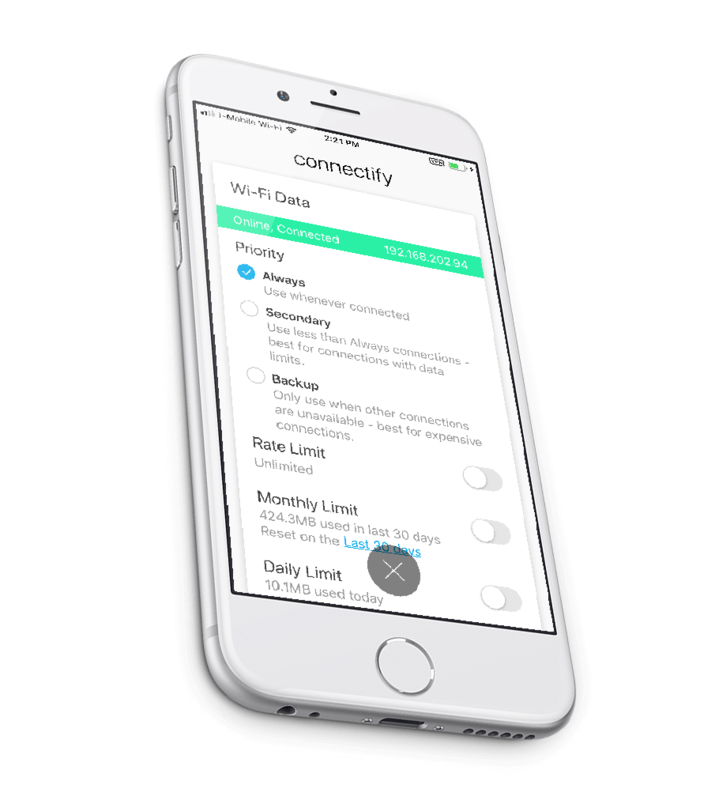 Speedify will keep you connected and secured even if one of your connection drops; you won’t even know that happened. Your streaming videos won’t buffer again, your business VoIP calls will not drop and the term “bad Internet connection” will be gone from your vocabulary! 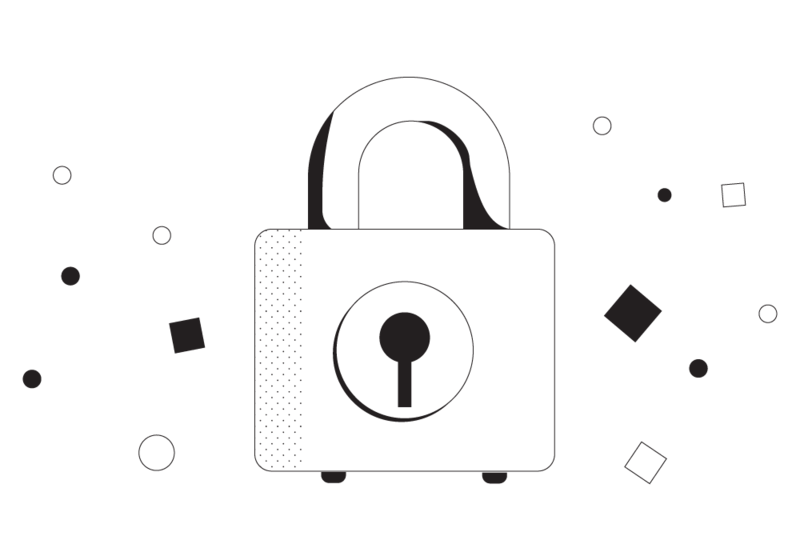 A VPN or “virtual private network” is software that encrypts everything you send or receive from the internet so no one can listen in or spy on your traffic. When good Wi-Fi goes bad..
You’re stepping out the door or into the car and just as you’re trying to pull up directions to your destination or queue up your favorite playlist on Spotify you reach the edge of your home’s wireless network – the dead zone where your phone stays connected to Wi-Fi but has no service. In the past, your only options were to either wait until your phone finally figures out it’s not really connected anymore or to go into settings and turn of Wi-Fi entirely – a risky move if you have limited data from your carrier and forget to turn it back on later! 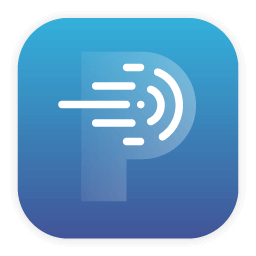 Speedify fast mobile bonding VPN uses both your Wi-Fi and cellular connections at the same time, so if one of them (in this case Wi-Fi) disappears or disconnects Speedify will instantly and seamlessly shift your web traffic to the other without missing a step (or skipping a beat). 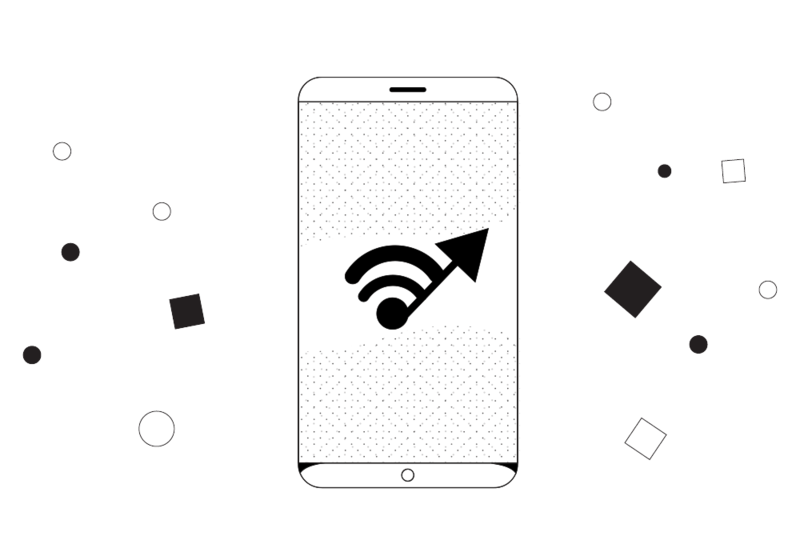 Better yet, when you’re back in range of a (working) Wi-Fi network Speedify will automatically move your traffic back – preventing minor connection problems from creating major headaches. 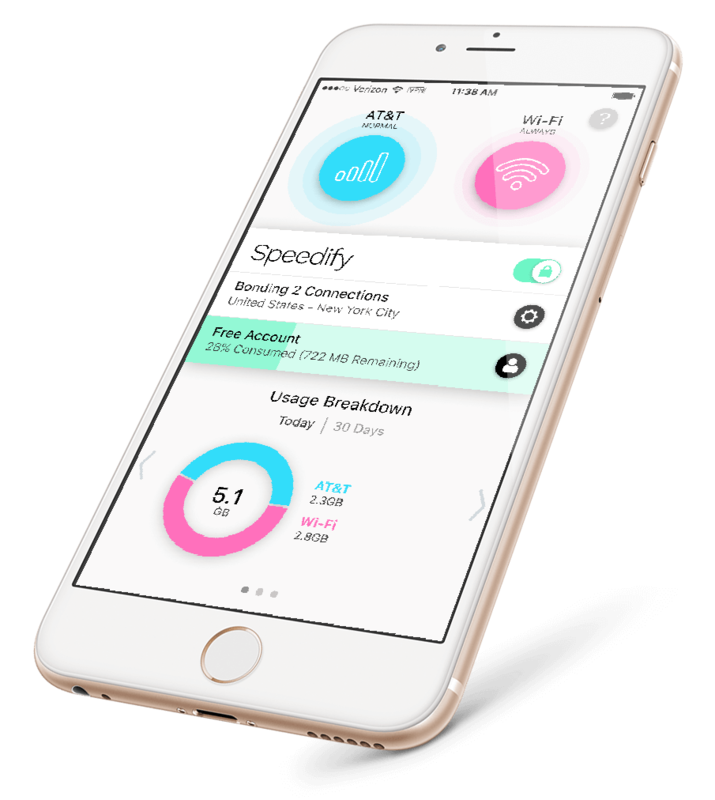 With Speedify you’ll enjoy a faster and more consistent Internet experience as you go about your day. Manually select your desired location or let Speedify automatically connect you to the best server based on latency and availability. 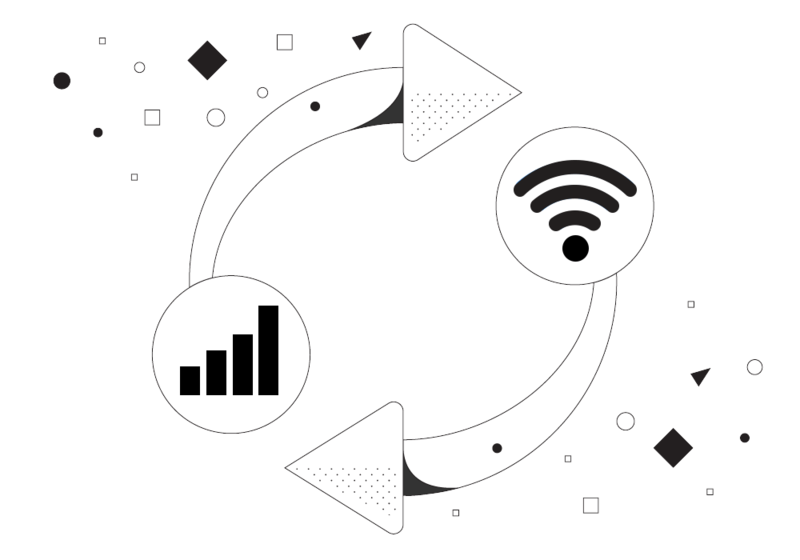 Once connected, the Speed Server intelligently handles traffic to and from your Internet connections to deliver faster speeds. Have a jittery, lossy, or unreliable Internet connection? In Redundant Mode, Speedify fast mobile VPN can double the throughput of even a single connection when packets are being dropped, and significantly reduce latency when using multiple connections. 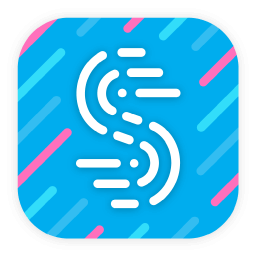 Speedify fast mobile VPN uses a variety of techniques to fix lost and corrupted packets before they have a chance to slow down your Internet experience.